Mermaid Melissa releases a new video demonstrating her body of work making waves in the media to help raise awareness about saving our oceans using the mermaid mascot everywhere she swims. 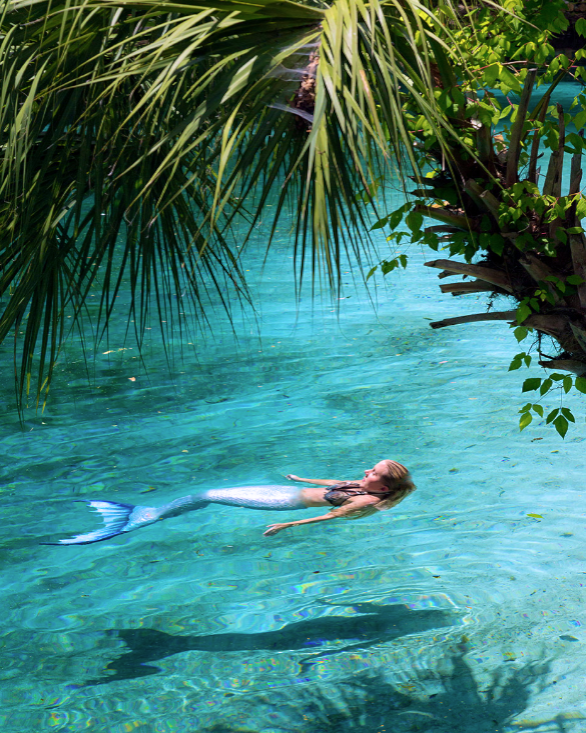 “Let’s help save the oceans before all creatures become mythical” is the motto this mermaid lives by. 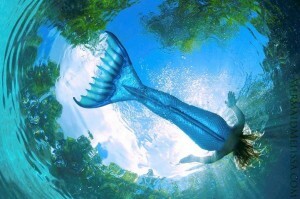 Hoping to inspire others by sharing the beauty of the ocean through her underwater performances. 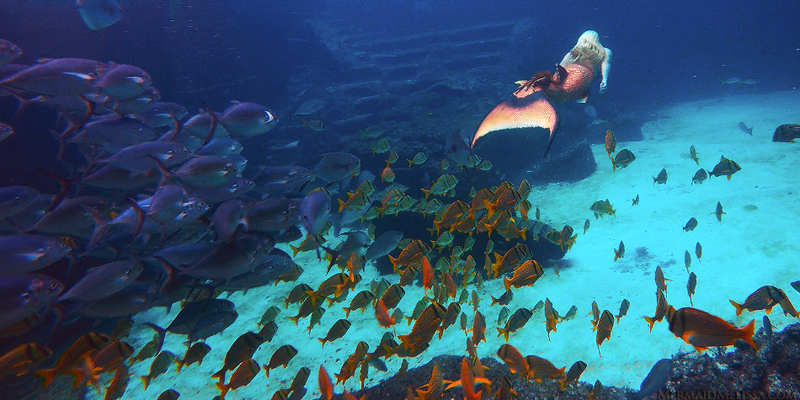 By traveling around the USA in her 4 different mermaid tanks, the shows also showcase breath holding demonstrations up close, and allow children and adults to meet with Mermaid Melissa -even touching her mermaid tail while you ask her questions and she signs autographs. While diving over 40 feet underwater in Japan and Dubai’s Atlantis aquariums (featured in the video) Melissa says the hardest part people never realize is the pressure on your ears and the amount of stamina needed to continue to perform while going up and down for air while maintaining a long breath hold that deep is something that comes with over 8 years of performing in professional underwater showcases and being known as a professional free diver. In this newly updated Mermaid Media demo reel, you will see examples of live showcases at aquariums worldwide, tank showcases, TV appearances, Interviews for news stories, and even video shot in the ocean and with marine mammals. In the New year, you can expect more exciting updates and be sure to add Mermaid Melissa & stay in touch for daily updates on all social media platforms that you may enjoy! 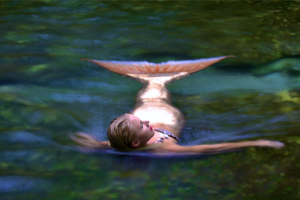 World famous mermaid, aquatic company, underwater performers, & traveling tank show! The Worlds Leading Professional Mermaid Melissa makes appearances around the world performing showcases underwater with her Mermaid Melissa LLC aquatic company & team of her trained in professional mermaids and leading famous merman partner. The mermaid traveling tank tour bus features performers with a team of pro mermaids, mermen, pirates, and underwater entertainers with breath holding skills reach 5 minutes! Bookings available for custom tailored aquatic events, shows at aquariums, or bring the high quality portable traveling tanks of various sizes to you! 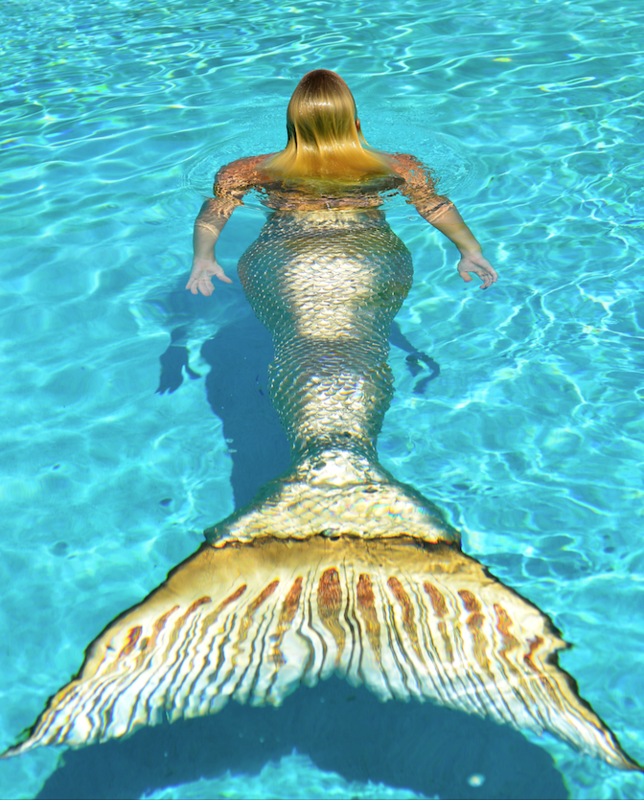 For over 9 years Mermaid Melissa had developed one of a kind company with trend setting standards for underwater routines & realistic mermaid performances. With hands on experience as a pro free diver, high profile roles and positions within major leading companies & theme parks, working on developing specific campaign projects building a brand from the ground up. 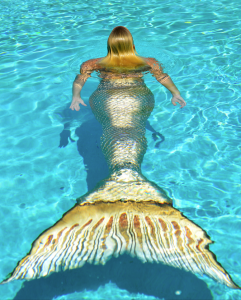 Her passion to grow her mermaid business also aligns with her desire to help cross promotional sales of the elite companies she has collaborated with -and continues to partner with globally! 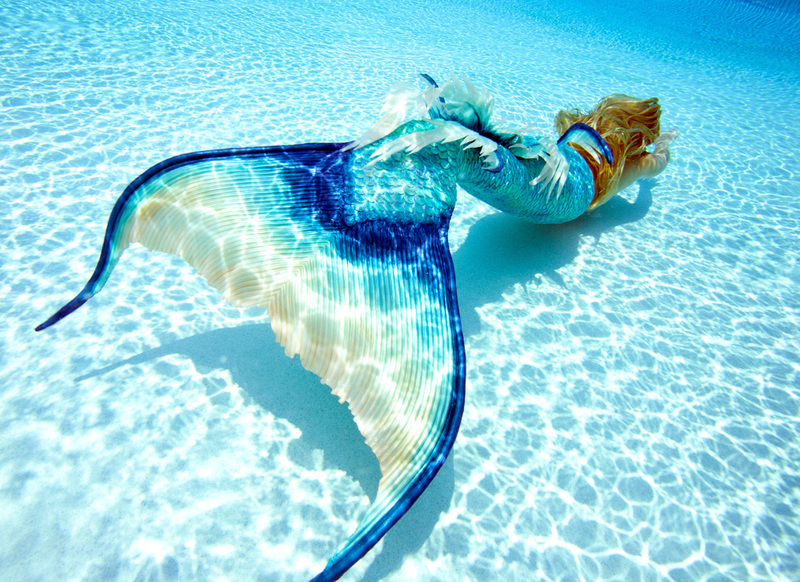 Contact us for credentials spanning over a lifetime of building a name you can trust known as, Mermaid Melissa LLC.